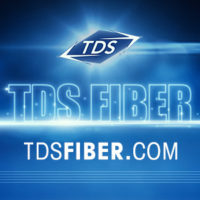 The install dates for TDS Fiber in many Sun Prairie, Wis. neighborhoods are moving up! And when we say “moving up,” we mean it. 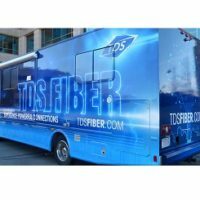 You’ll be able to enjoy TDS Fiber weeks—and in some cases months—earlier than we originally expected. However, this means you need to do two things before it's too late. 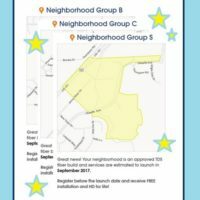 We told everyone that nine Sun Prairie, Wis. neighborhoods out of 25 made their registration goal...but by the time it was published, there were actually 12! Clearly you guys move as fast as our 1Gig internet speed :-). 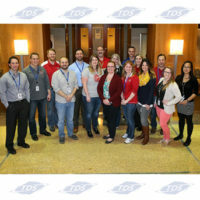 While so many things about the telecommunications business change daily, one thing has been very consistent over the last almost five decades—TDS and its employees actively give back to the communities we serve. So although bringing TDS Fiber to Sun Prairie, Wis. is new for us, it’s not an exception to our philanthropic approach. Our latest effort? 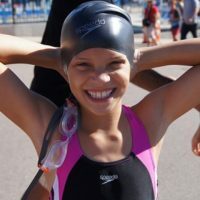 Sponsoring the upcoming Tri 4 Schools triathlon on June 24th. Learn more about this great event and get some tips for finishing strong. Wow—you guys didn’t waste any time, did you? It’s been only two weeks since we signed the paperwork to become the proud owners of the Sun Prairie Utility telecommunications’ assets. 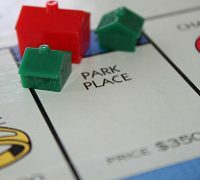 Yet, we already get to say congratulations to THREE neighborhoods! Hi, we’re TDS and it’s so nice to officially meet you! Although you may not know it, you’ve probably seen us around town for quite a while. In fact, we might even live in your neighborhood since more than 40 TDS employees call Sun Prairie home and 1,113 more live all over Dane County. This means we’ve been cheering the Cardinals, splashing around Dolphin’s Cove, and wiping butter off our chins at the Sweet Corn Festival for ages. Fiber-optic technology is the new gold standard for internet, phone and TV service—and it’s not just hype or marketing-speak. It offers very real benefits you’ll enjoy every.single.day. From speed (serious speed!) to increasing your home's value, there are five, very real, benefits of fiber you should know about.